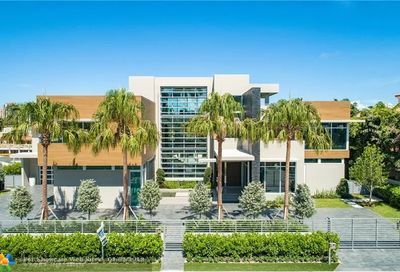 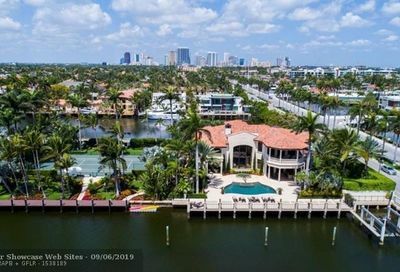 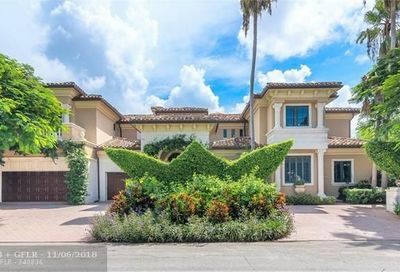  This exclusive waterfront neighborhood referred to by locals as Las Olas Isles consists of Hendricks Isle, Isle of Venice, Nurmi Isles, Seven Isles and Riviera Isles. 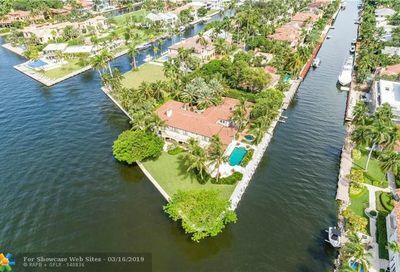 All of these isles are located off the popular Las Olas Boulevard, an east/west roadway that runs from South Andrews Avenue to A1A/Fort Lauderdale Beach Boulevard in east Fort Lauderdale, Florida. 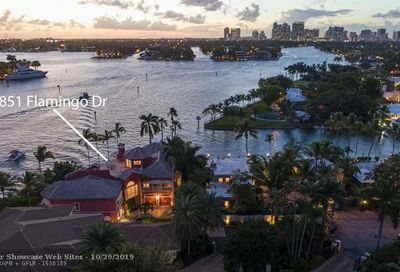 Lining this picturesque roadway are parks, museums, galleries, shops, businesses, homes and waterways —all of which add to its popularity. 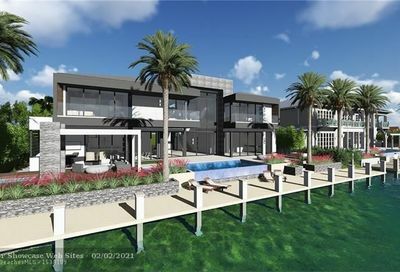 Las Olas Isles homes are impressive multi-million dollar, waterfront estates. 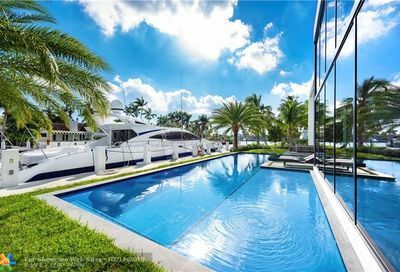 Most Las Olas Isles homes have ample boat dockage that accommodates some of the most impressive yachts in the area. 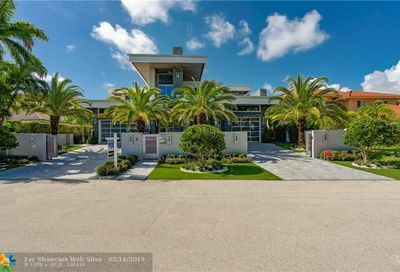 All properties have unobstructed access (no fixed bridges) to the Intracoastal Waterway and Atlantic Ocean. 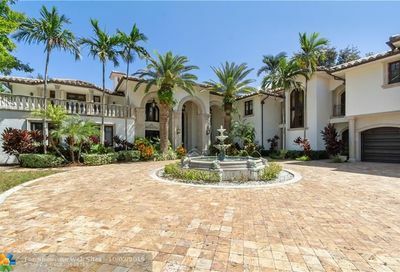 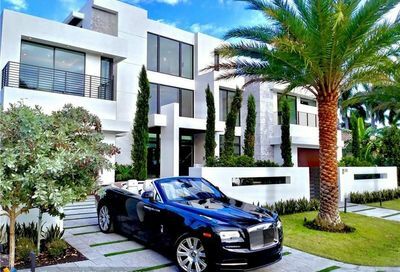 Views from these homes are breathtaking and truly exemplify South Florida living at its best. 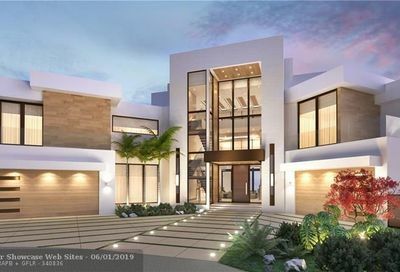 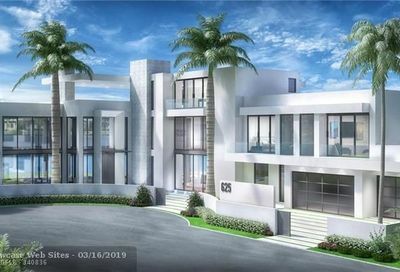 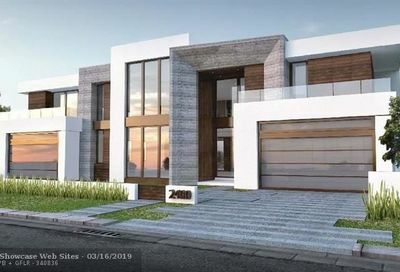 Las Olas Isles homes are within walking distance to the beach and only minutes away from all that luxury living in Fort Lauderdale has to offer, including fine dining, private schools, golf courses, galleries and museums. 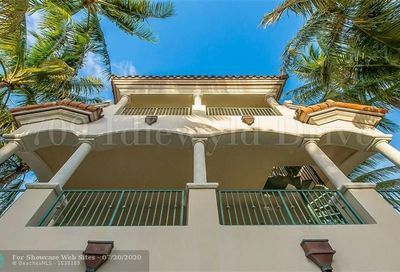 If you have any questions about Las Olas Isles real estate, please do not hesitate to contact us!